The term ‘Super-Group’ is one which is wheeled out all too often in the music industry, and really has to used with care, and applied like the care of a Mogwai. Few Super-groups actually exist, and even they can be overrated and over-hyped. Theres 2 exceptional ones in existence currently – Chickenfoot and Black Country Communion. No doubt there are many others depending upon personal opinion. 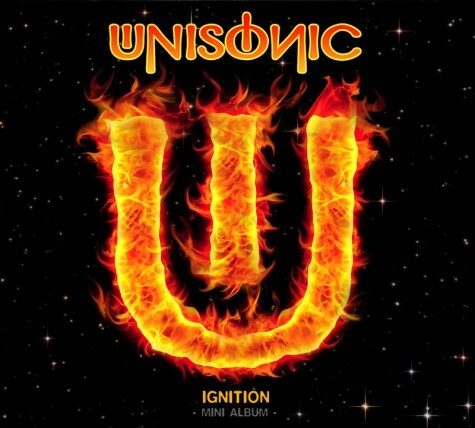 Unisonic whilst not in the same calibre as the aforementioned, certainly have the promise to be an Aldi-version of a supergroup. Lets face it, these guys haven’t exactly shifted platinum albums by the truckload in their previous/current day jobs (unlike Messers Hughes /Hagar /Anthony /Satriani). Football teams don’t always need to spend big to get the right formula, and thats exactly what we have here. 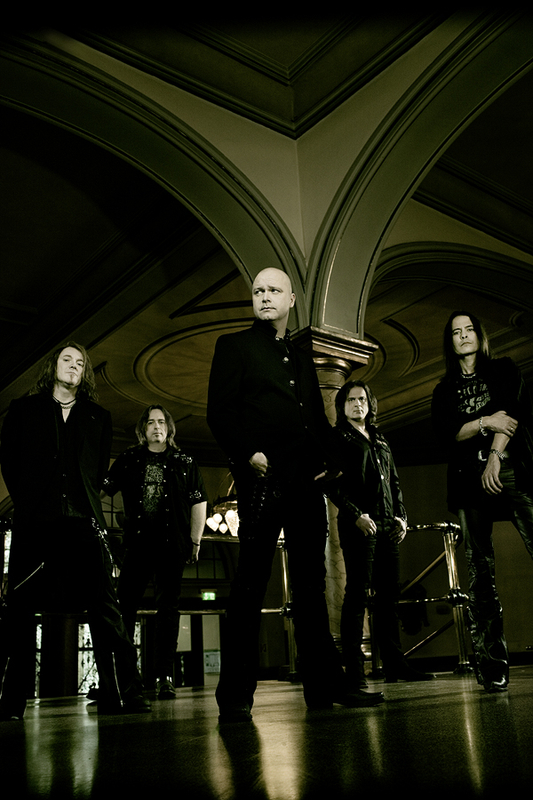 All five members are pretty much masters of their craft – namely Michael Kiske (vocals & member of Helloween in their glory period), Kai Hansen (guitar & also Helloween at their best, and later of Gamma Ray), Dennis Ward (bass and excellent writer and knob twiddler of the highest order – of PC69, Khymera, and collaborator to the best, Angra, House of Lords, Krokus, Primal fear & Place Vendome to name but a few), Kosta Zafirou (deums & PC69), and last but not least, Mandy Meyer (guitar & best known for Gotthard & Krokus). Unisonic got together in 09 as a quartet (no Hansen at this point), and have played a few festivals since. 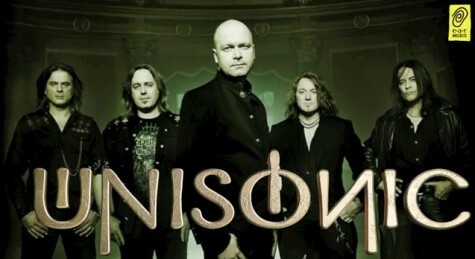 After the Avantasia world tour where Kiske was joined by Hansen, the magic returned and idea was bourne to expand the quartet into a quintet. We have a 4 track EP, with 2 album tracks in ‘Unisonic’ and ‘My Sanctuary’, a live version of Helloween’s ‘I Want Out’ and a demo track, ‘Soul’s Alive’. An album was recorded late 2011, the EP being an appetite whetter for what is to come. Unisonic is a straight forward in your face rocker and is undoubtedly the shining song of the EP. No doubt the collaboration of Kiske’s vocal range and Hansen’s killer riffs will have old fans of Helloween going weak at the knie’s (thats German for knees!). ‘My Sanctuary’ is quite, nay very reminiscent of early Helloween and Gamma Ray. Perhaps they should have just gone for the name Gamma-ween or Hellow-ray! A fact more bleedin’ obvious with the live version of ‘I Want Out’, which is no doubt a cert for the Japanese market and is a pretty good version. The demo ‘Souls Alive’ doesn’t sound like a demo at all and is probably better produced than most bands can muster. It was recorded pre-Hansen and is a decent enough effort, but I doubt will make the album cut.